Plant and garage sale at McKindlays Riverine Nursery Saturday 23rd January 2016 from 8am to 1pm. Come along for lots of bargains! 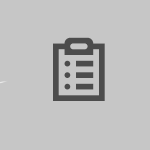 Looking forward to posting updates. 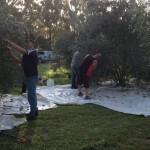 Thank you to everyone that came and picked olives, we had great weather, great food and great company!